The quick answer is that it simply directs the flow of water to prevent it from flowing through the heater. Adjustable valves are used to either bypass the heater or to flow through it allowing the heater to operate. Why Is a Bypass Needed? A pool heater contains copper elements. More specifically, the "heat exchanger." This is the point where the water is actually heated and then returned back to the pool. Although in recent years there has been an increase in production of titanium heat exchangers, most existing pool heaters and heat pumps still have a copper exchanger. Unbalanced water chemistry, most notably, pH and alkalinity, can create an adverse and unwanted effect on a copper heat exchanger: corrosion. 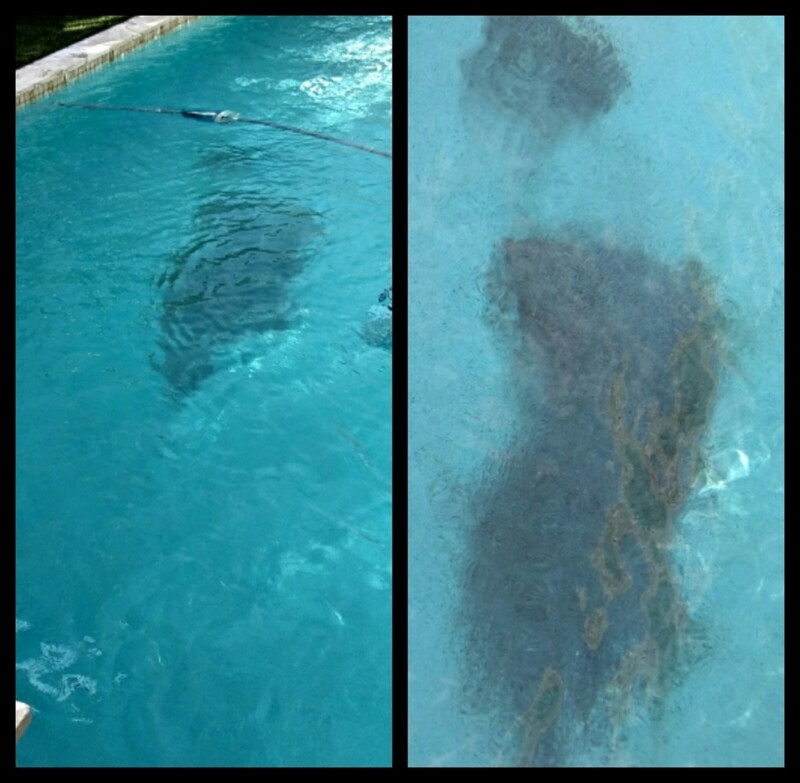 When a heat exchanger becomes corroded, copper will start to release into the pool water causing copper stains. 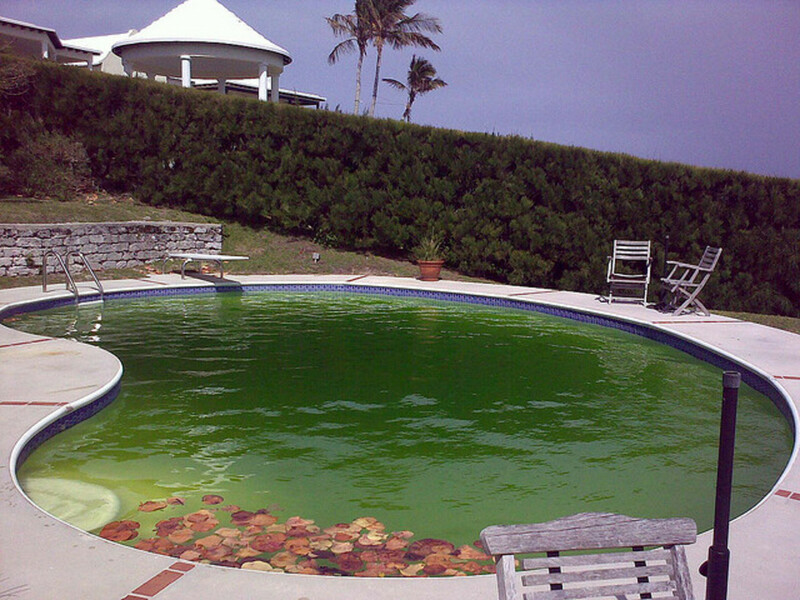 Shocking the Pool - If algae forms or the pool turns green, chemicals added to clear the algae will create corrosive properties in the water. 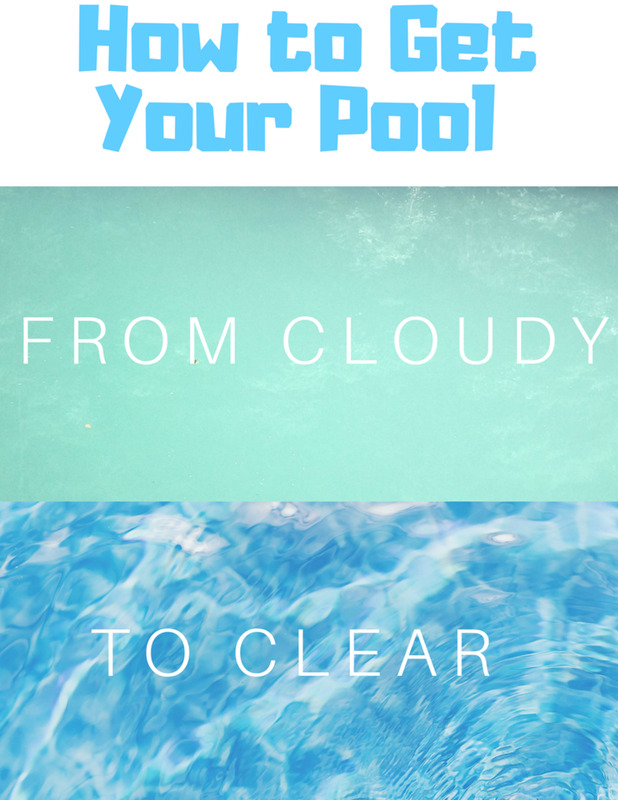 Bypass the heater until the pool is clear. 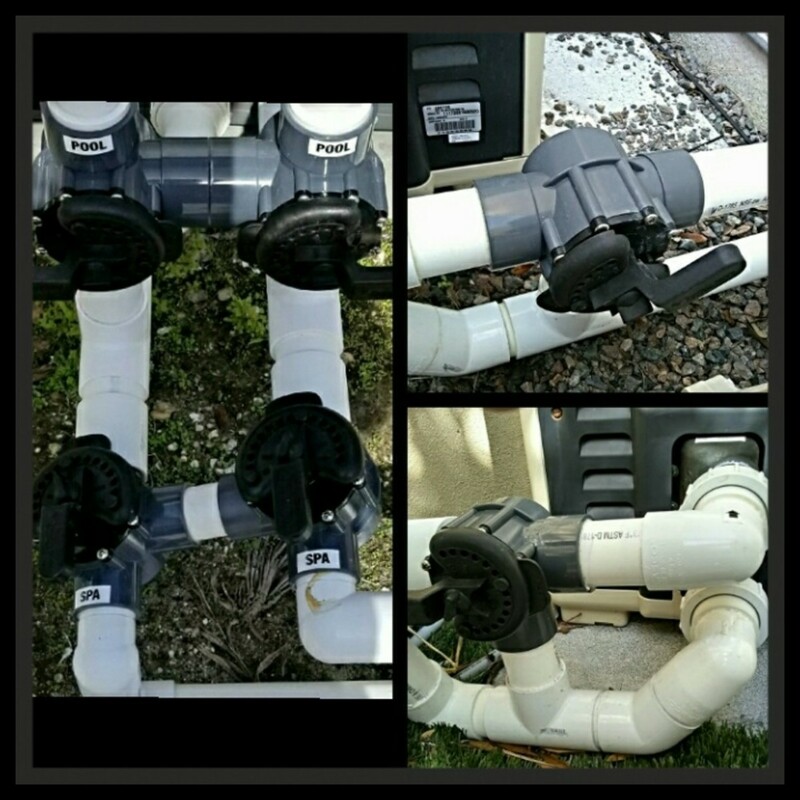 Winterizing - Pools in cold climate locations should set the valves to bypass when closing down the pool for the winter. Not Using the Heater - If the heater gets very little or no use, then it should be bypassed. A broken or non-operational heater should NEVER have any water flowing through it. 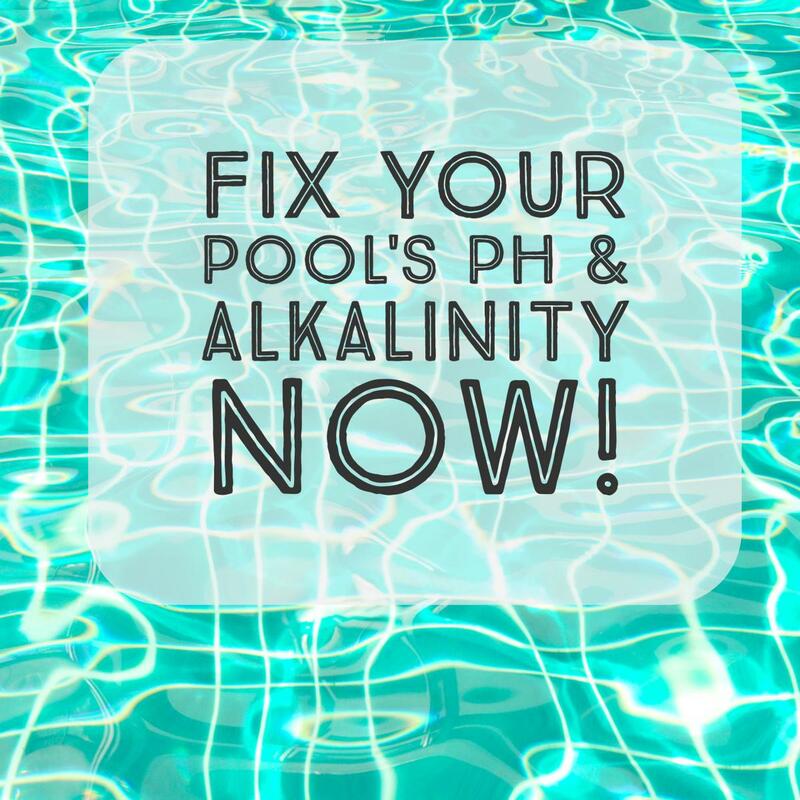 Unbalanced Chemistry - The chemistry in the water should be as close to ideal as possible. 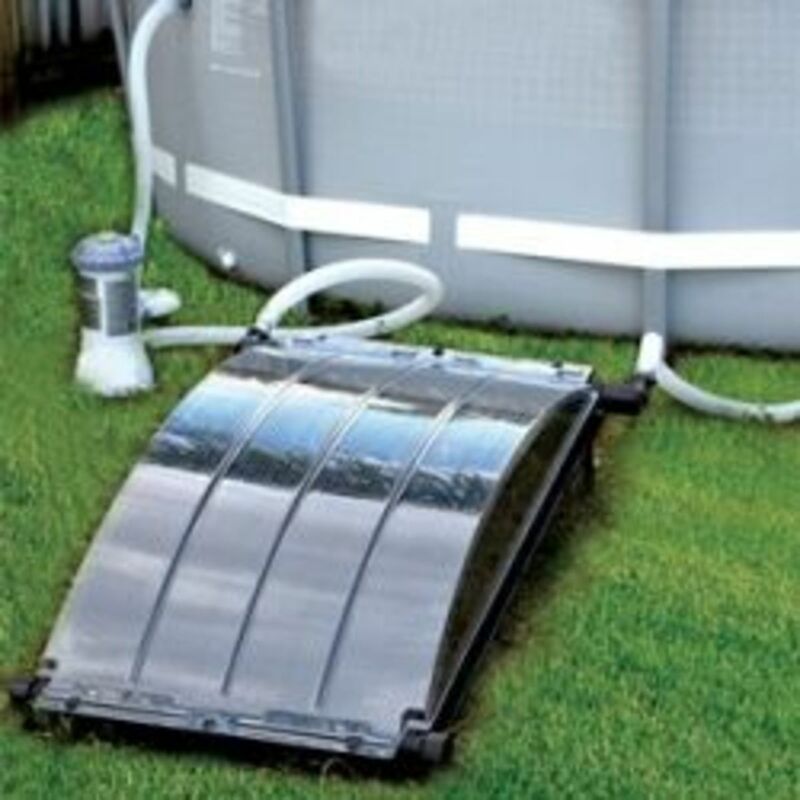 No need to bypass the heater when adding a small amount of chemicals for regular or weekly water maintenance. Using Algeacides - Some algae control products are copper based. This is ok to use if you don't have a heater. If an algaecide is used, it should be non-copper based. Most copper stains are caused from a heater that has a corroded exchanger and is causing copper to enter the water flow. The copper will start to adhere to the floor and walls of the pool finish. When this happens, stains will start to form. This can be a blue or teal colored etched look. The stains can also appear as various sized black spots. 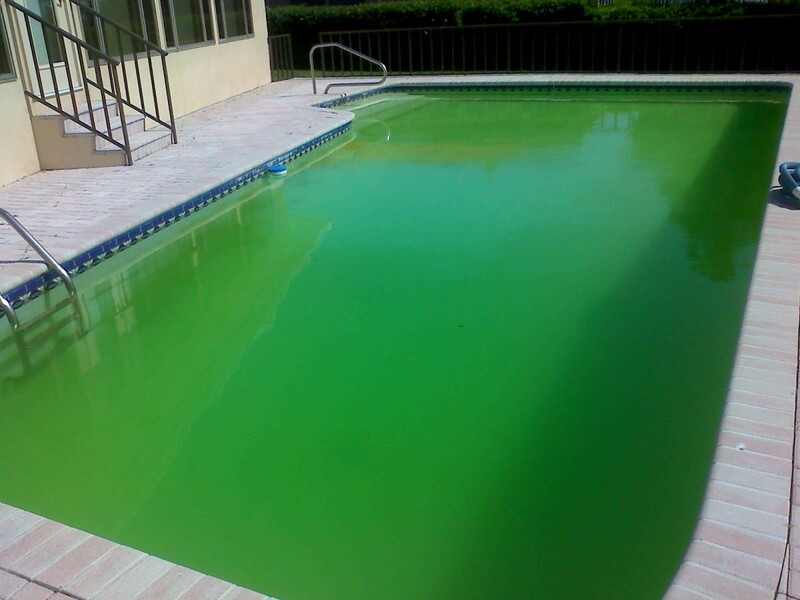 In a very severe situation it's possible for the entire surface of the pool to become stained and discolored. 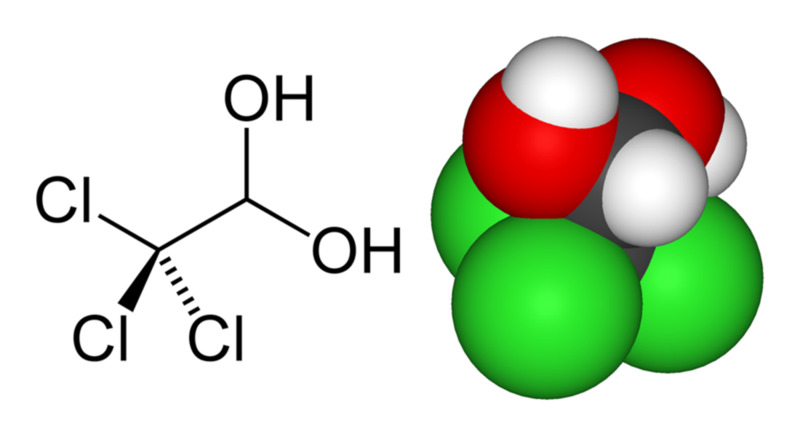 Typically, ascorbic acid is used in conjunction with a metal sequestering agent and other chemical adjustments to remove the stains. Iron stains are usually yellow in color and can be treated similarly. When running the heater, a bypass valve can be positioned so that not all flow is directed into it. This is known as a partial bypass. The heater can still operate when enough water flows through it. High pressure can occur when trying to force all of the water through the heater. 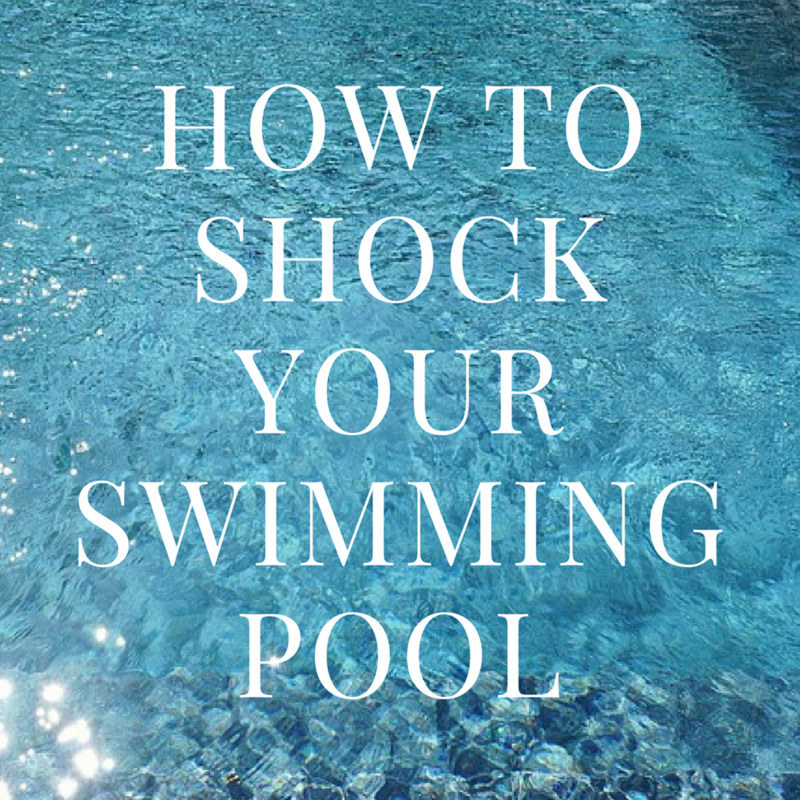 Smaller pool pumps with lower horsepower may require the bypass to allow full flow through the heater and no partial bypass. Can a pool heater be used on a salt system pool? Yes. 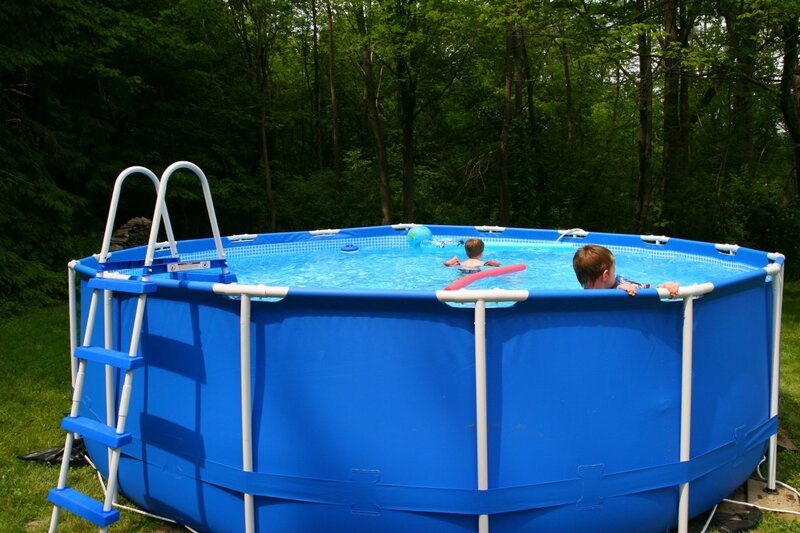 A heater or heat pump, whether it's gas or electric can be used to heat a pool with a salt generator. Bill Roberts.. to determine sufficient flow through the heater, this can be done using the filter pressure gauge. With a clean filter, bypass the heater completely and take note of the pressure. Then, change valve so that ALL flow is directed through the heater. If the pressure changes drastically then there is flow restriction. (it will change slightly with any heater) the pressure will be higher if filter is plumbed BEFORE the heater, or lower if after the heater. Remember though, during normal heater operation that the valve should be positioned to allow flow through both the heater and bypass. This allows for better flow with enough flow with enough water going through heater. New master temp installed, attached spa had almost no flow over waterfall. Called Pentair asked if this could be caused by restriction in new heater compared to previous mini max. Said No ,turn up pump speed. This seemed counter productive as I was running pool 12 hrs. A day to reduce electric cost. 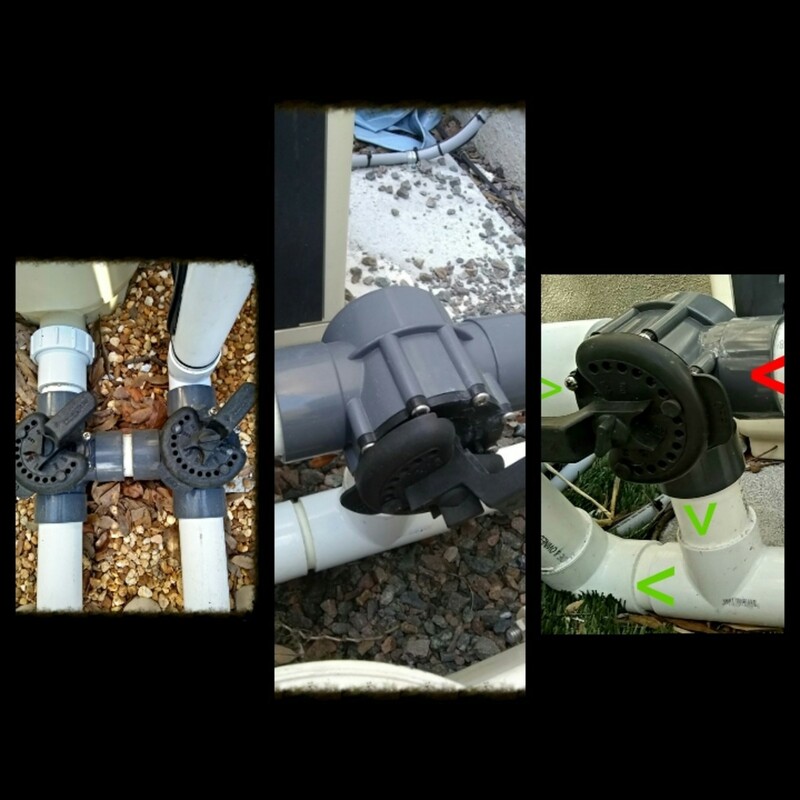 Moved bypass valve about half way between heater and feed to pool. Will this hurt my heater, how do I know if there sufficient flow through heater? I wish I had a swimming pool. I love swimming. My mother has one though where she lives in Spain. She's really lucky, she swims every day.